Stop by the South Carolina Historical Society Museum during the Charleston Gallery Association’s monthly ArtWalk! The museum will be open to the public free of charge and we will be offering refreshments on the portico. 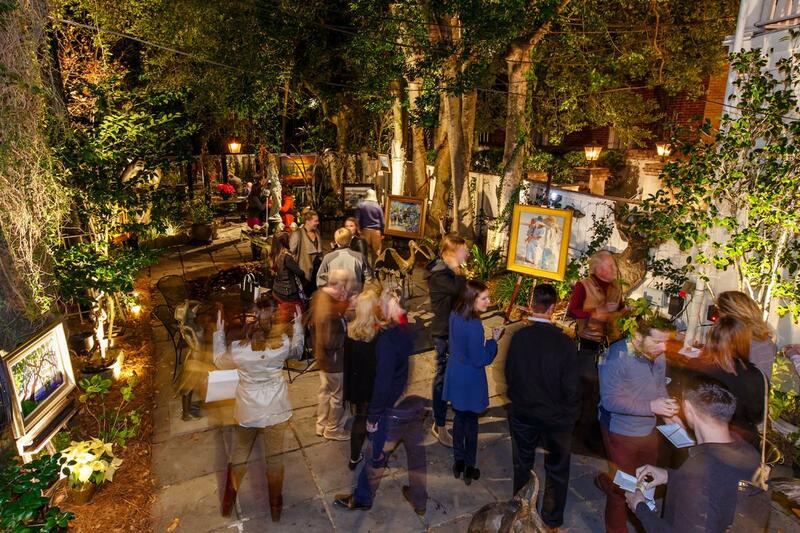 Start at any of the featured galleries and work your way through Historic Downtown Charleston!